October of my senior year of Georgetown, I felt utterly lost. I was writing my thesis and finishing up required classes for my major (Global Health) with no intention of entering that field post-graduation. I’d held internships and jobs that touched a handful of other potential paths – retail sales, non-profit operations, case management, and marketing. I wasn’t sure what I liked, but I was sure of what I didn’t. I worked in several nonprofit or university roles with heavy red tape and aversion to innovation (not to the departments’ faults.) Those experiences made me think long and hard that fall semester of what I wanted my life and career to look like after college. It just so happened that around that same time, a friend from the VFA Class of 2015 reached out to me. She didn’t shout from the rooftops about how her experience was flawless. What she did communicate was that she was in love with what she was doing and why, what opportunities she’d already had and what would be coming in the future. I realized that I wanted the opportunity to explore different channels wherever I ended up. I wanted the ability to figure out what I was good at, what I liked, and what I loved. I also wanted to work for a company that was innovative and passionate about the problem they wanted to solve. It became clear to me that VFA would allow me to find a pathway to that junction. Now, here is where my experience splits from the other amazing and inspiring fellows that work alongside me at Leverege: I worked for the majority of my fellowship at a different company. Through the VFA Match process, I found a fantastic health tech company and was hired for a consumer experience and marketing position. It was here where the lines between marketing and design began to cross. Slowly but surely, I was falling in love with design tools, spending my free time reading books on user experience and consuming online tutorials. My first company gave me the freedom to pull design into my work. I worked on producing marketing materials and supported business development through slide deck creation. In the last few months, I was even able to get my toes wet in some product design. Before I knew it, I craved to see the word “designer” in my job title. On the same token, I didn’t want to lose the assets in my job that made me apply to VFA in the first place. Where could I solidify my design style and expertise without being cornered into a very narrow role as a first-time designer? Where would I find a company at the crosshairs of passion, expertise, and innovation that would be committed to shaping me into a dangerous designer? Insert Leverege. An offer to work under and alongside superb designers in a wide role that could encompass dozens of different lines of design came across the table. Seeing that you are reading my blog post up on Leverege’s site, I think you can deduce what my decision was on that one. I’m excited grow my skills and push my boundaries to contribute to all the work Leverege is putting in to shaping the future of IoT. Hey, if I value innovation so much, I might as well practice what I preach! Product Designer. 2016 Venture for America Fellow. 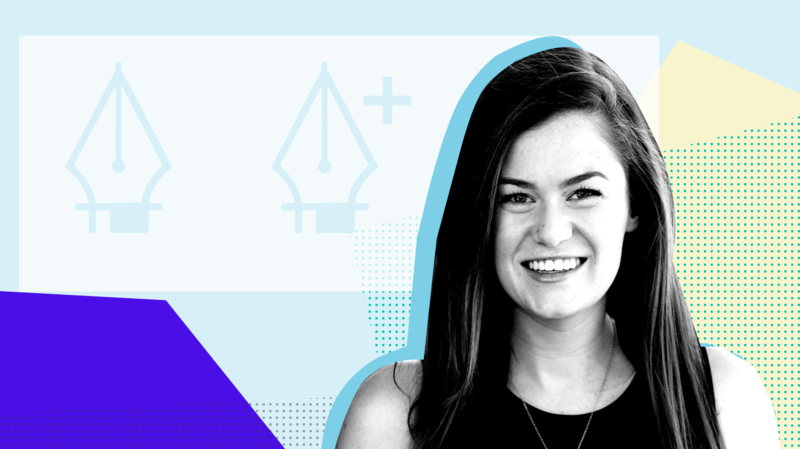 Carrie is a product designer at Leverege and a graphic designer for IoT For All. 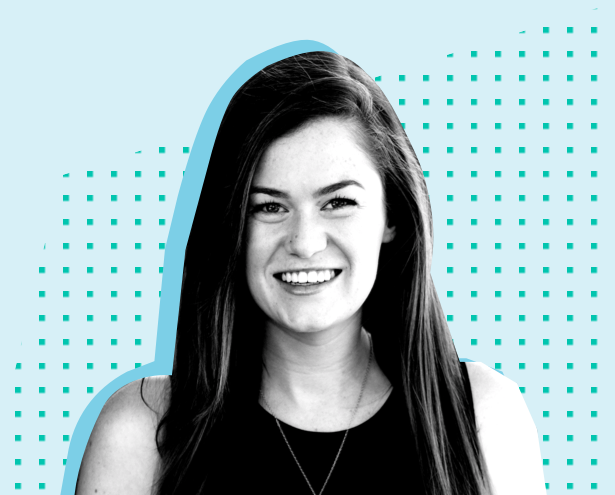 When she's not spending time playing around in design software, you can find her attempting to snuggle with her cat Keaton, running, or writing about health tech.